Finally, the big daddy of the guilds has announced its nominees. This is one of the most prestigious awards in the film industry. Some directors actually see it as a better form of recognition than the Oscar. It is also a very accurate predictor of who will win the eventual Best Director Oscar. The DGA and the Oscar have lined up in this category 54 of the last 62 years since the award’s beginning. It’s also worth noting that all of these films are pretty much guaranteed a Best Picture nomination. Back when there were five nominees, the DGA used to match Best Picture better than they matched the Best Director contenders. It’s worth noting that even though I did not publish them, these were my exact predictions. 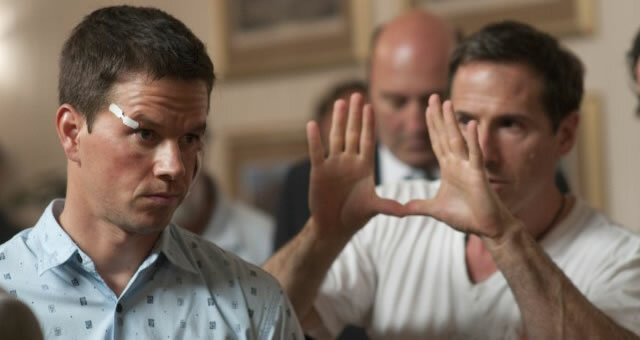 Fincher, Aronofsky and Nolan were all pretty much locks for this nomination. Some expected Tom Hooper to miss here based on his lack of experience and the film being not so much a director’s piece, but rather a writing and acting showcase. But when a film chugs along as well as “The King’s Speech,” there was no reason to believe that he would be absent. The individual most profiting from this nomination is definitely David O’Russell. Once considered a loose cannon, or even a lunatic in some circles, O’Russell is now DGA nominee and his film locked for a Best Picture nomination, perhaps even a contender for the win. Who did O’Russell oust? The answer is the Coen Brothers, who many were expected to come away with their third nomination (or at least Joel’s third and Ethan’s second, though anyone who’s anyone knows that these two have always been a team even both their names aren’t on the credit). So will this be the Best Director line-up at the Oscars? It’s hard to say, but I would say: yes. The Coens may continue to gain traction. Their film was released near the end of the DGA balloting so it’s possible some voters did not see it. It’s also very possible that the Academy might try and continue last year’s legacy and nominate one of this year’s talented female directors like Lisa Cholodenko of “The Kids Are All Right” or Debra Granik of “Winter’s Bone” (Granik being the much more deserving). 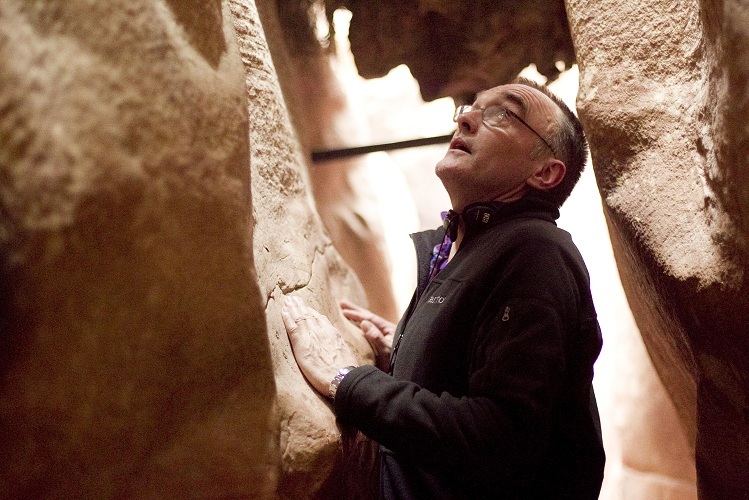 Perhaps the most hurt by these nominations is Danny Boyle. Like the Coen Brothers, Boyle just won an Oscar within the last 3 years and isn’t considered as due as others. However, “127 Hours” is hanging onto its Best Picture nomination by a thread. and many are already starting to bump it for movies like “The Town,” “Winter’s Bone” or both. Boyle still has a long shot chance of a Best Director nomination, but his chances are becoming quite slim. 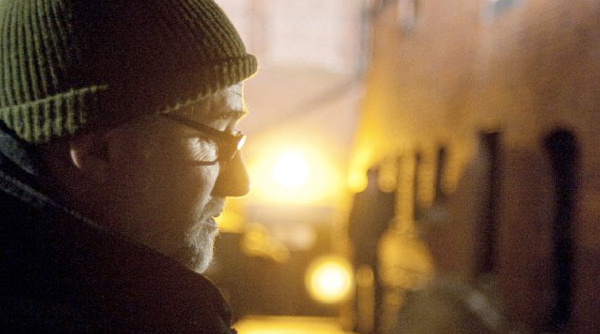 Oh, and David Fincher has this award IN THE BAG. He’s had it in the bag for a long time now and he really couldn’t be more deserving. A coronation is more accurate than an awarding. The winners will be announced on January 29th. Stay tuned.